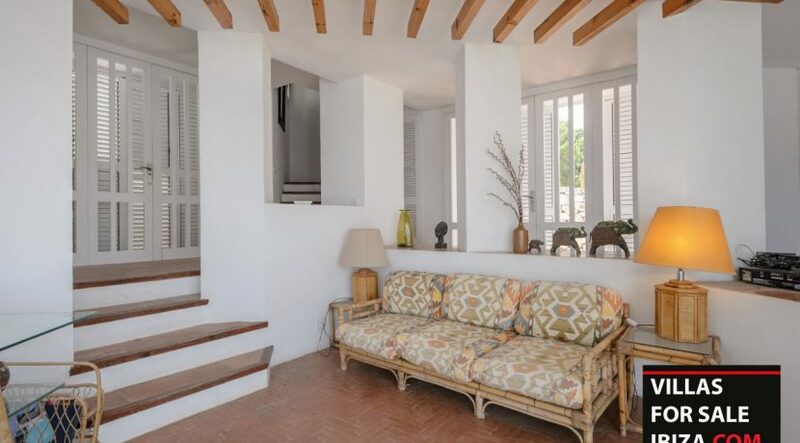 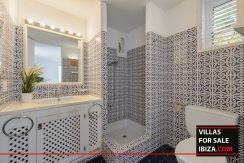 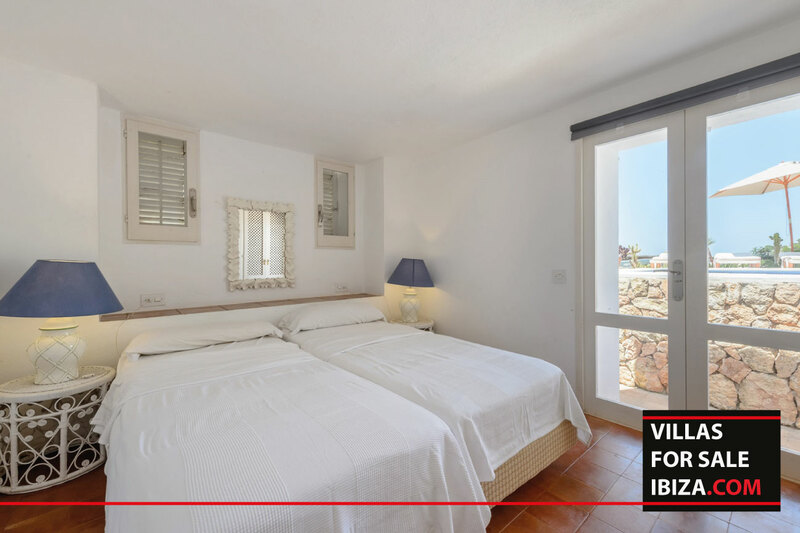 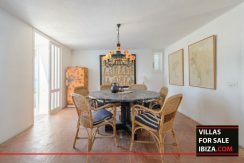 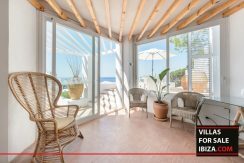 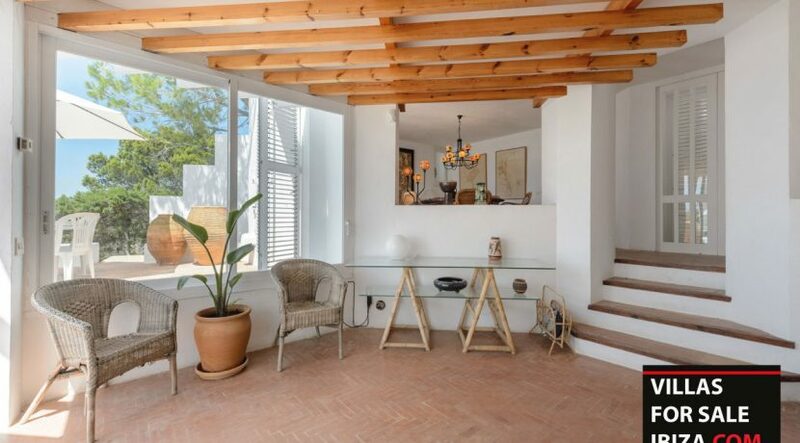 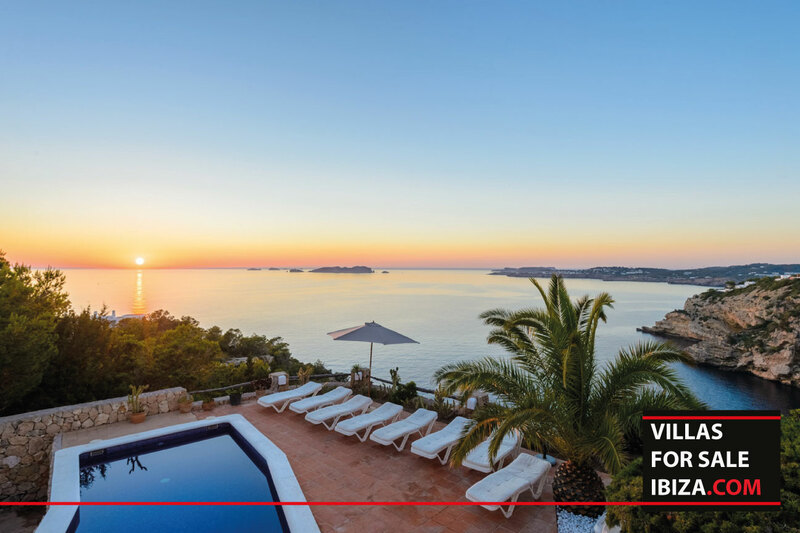 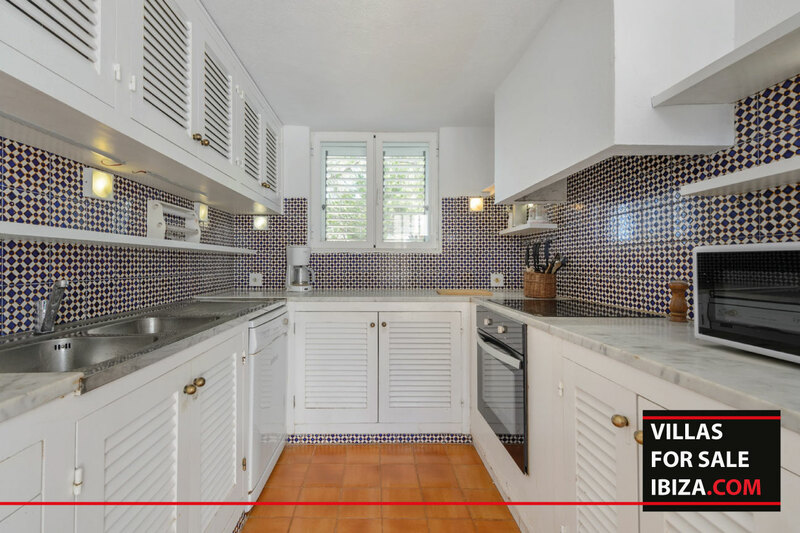 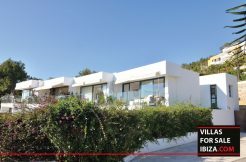 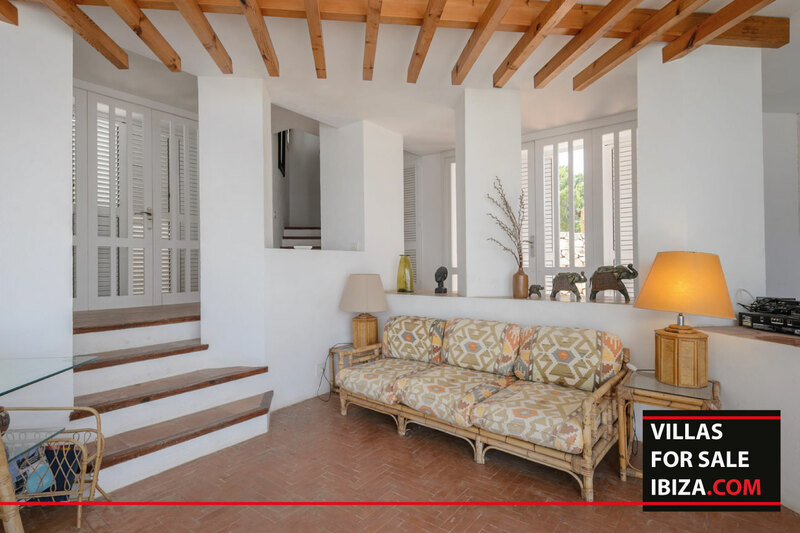 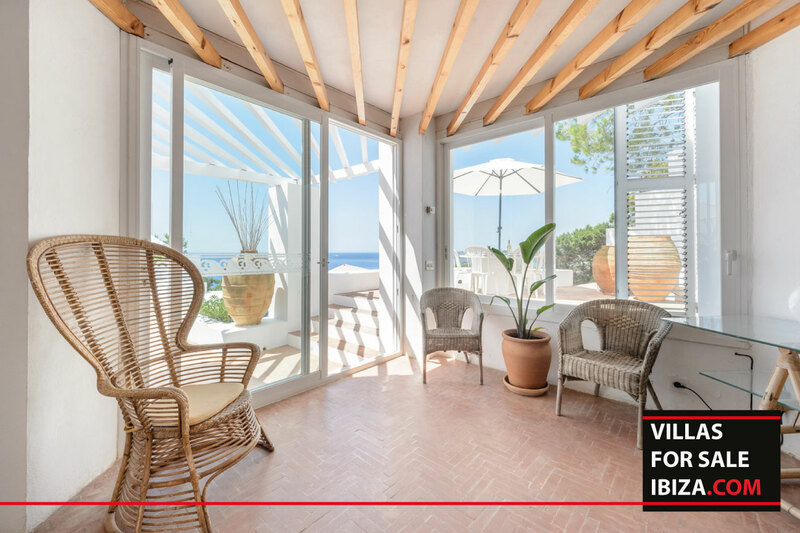 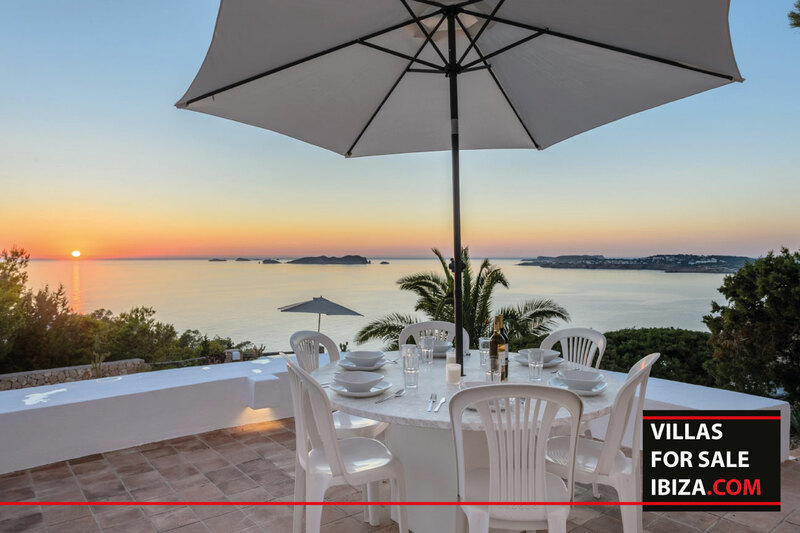 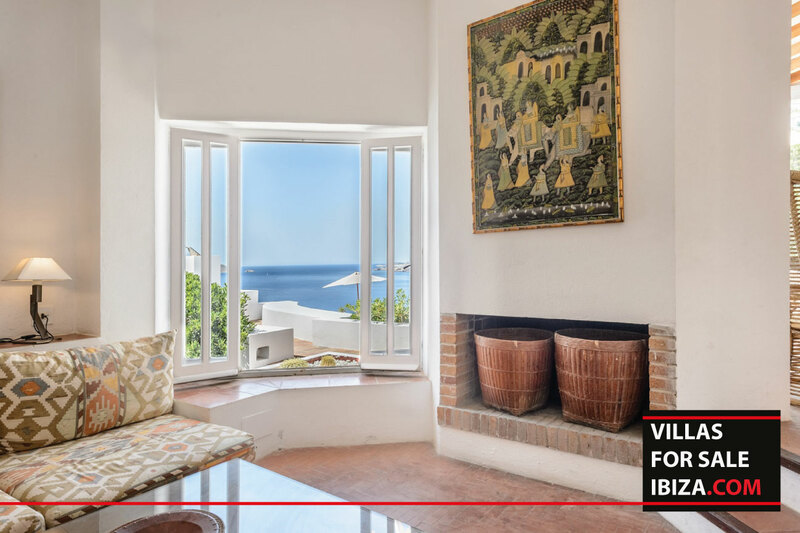 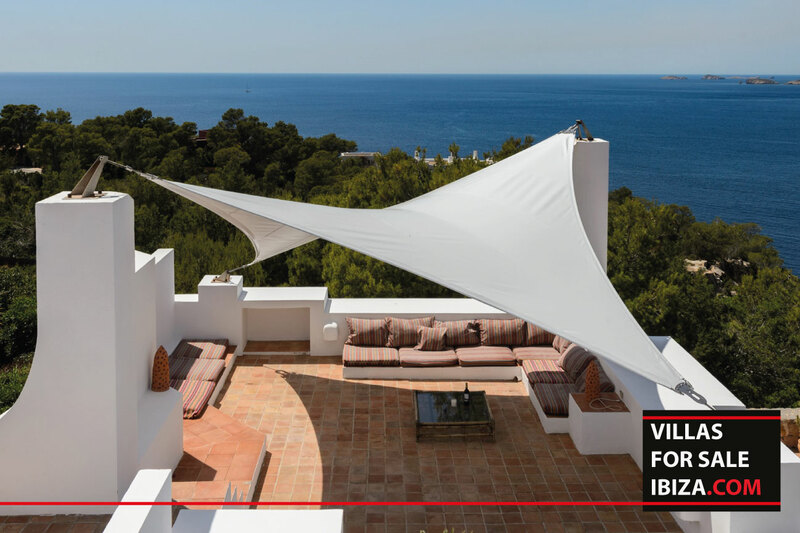 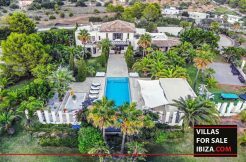 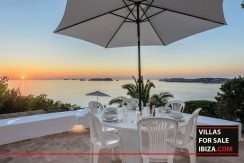 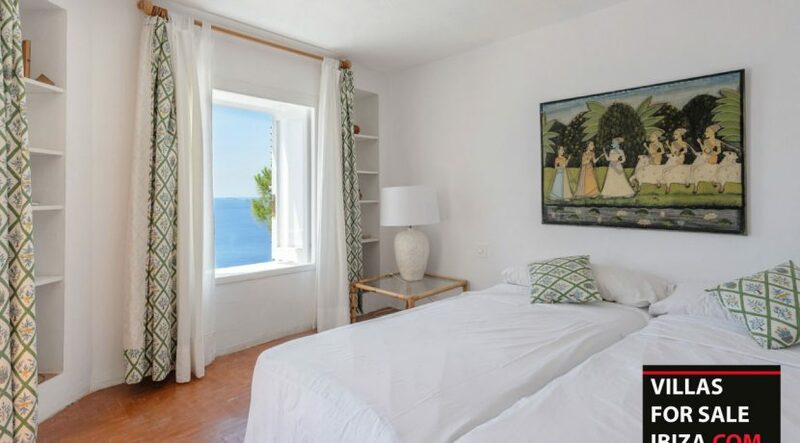 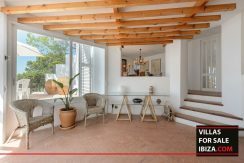 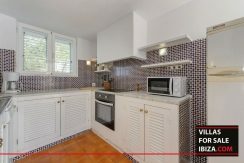 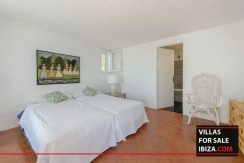 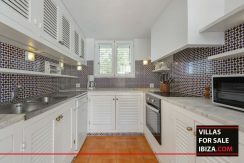 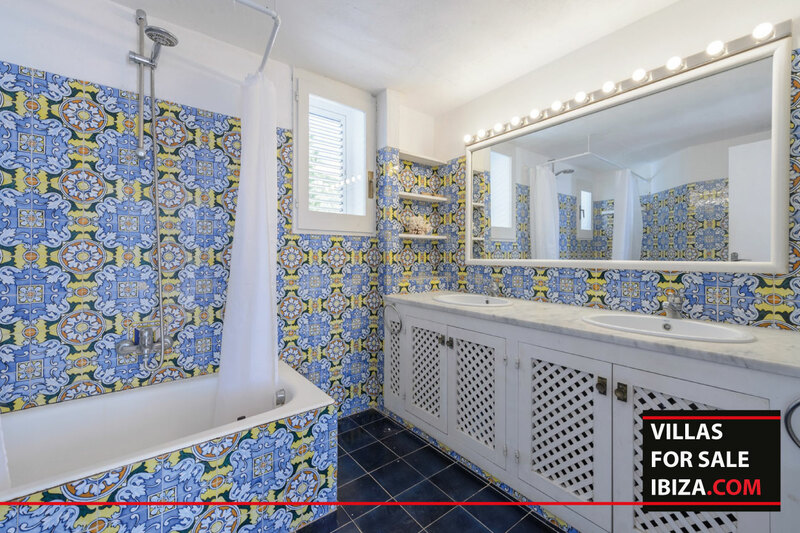 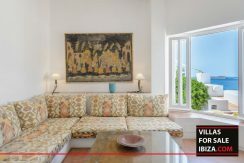 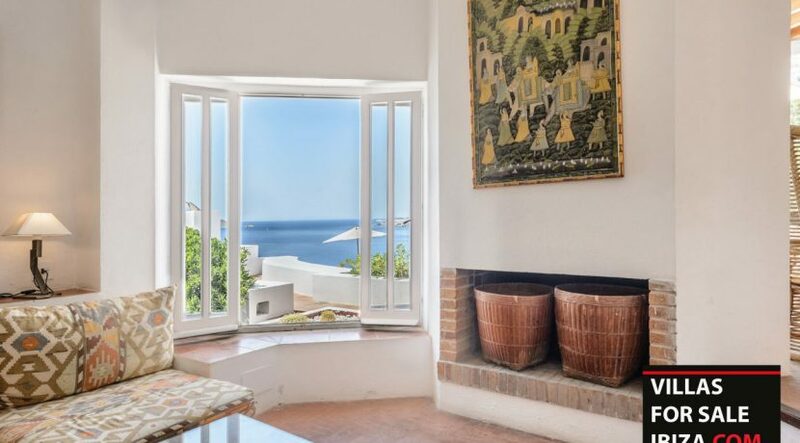 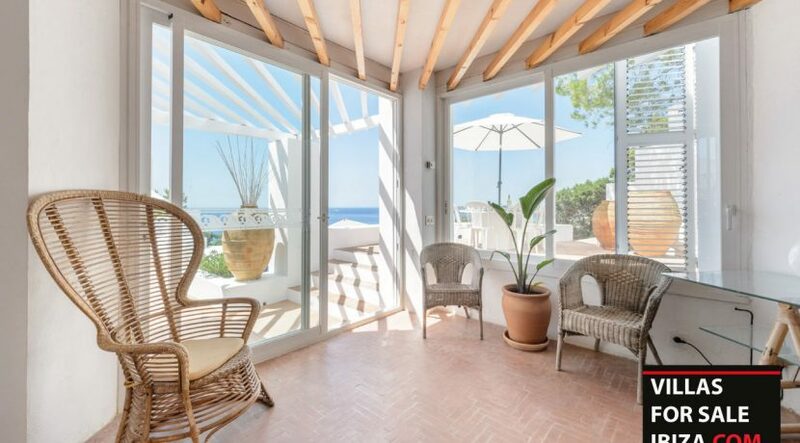 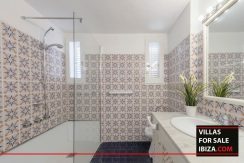 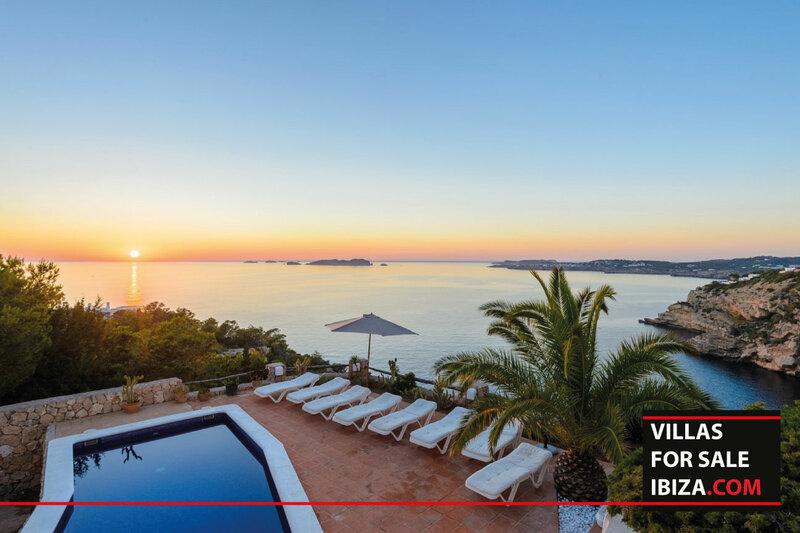 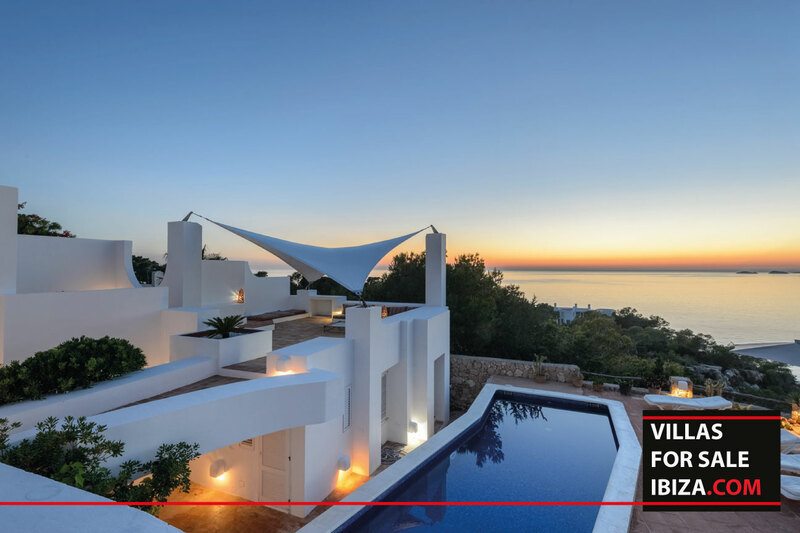 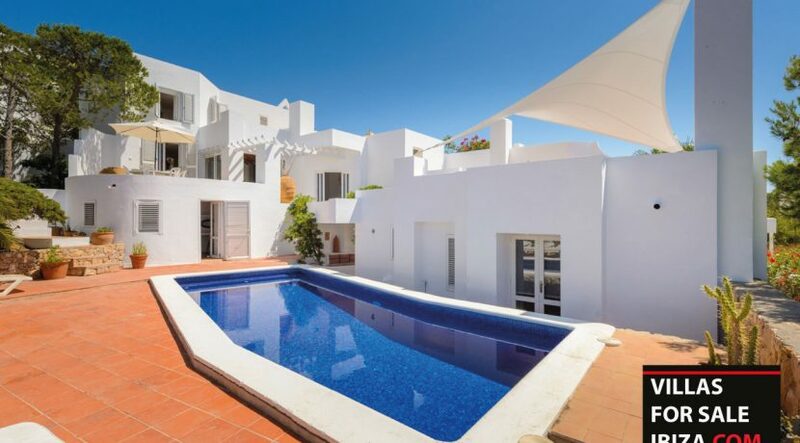 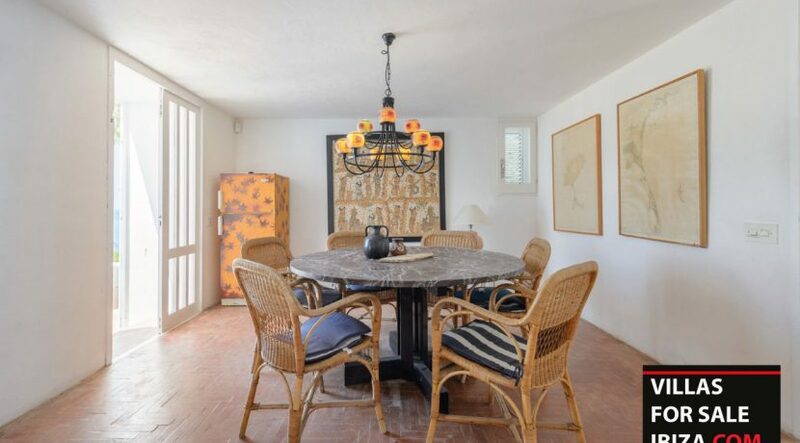 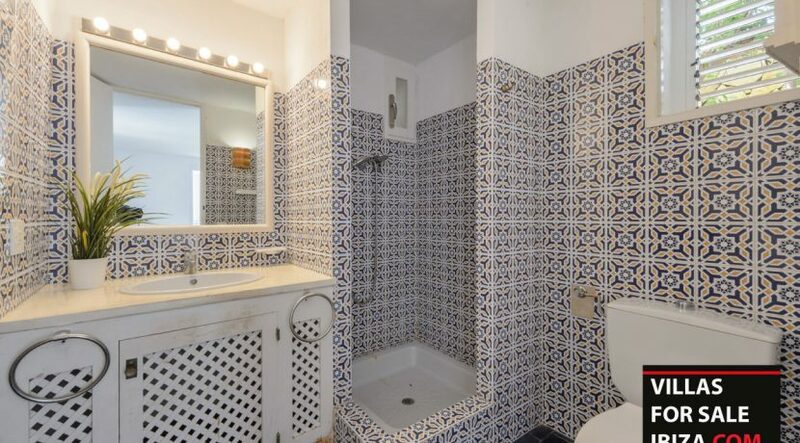 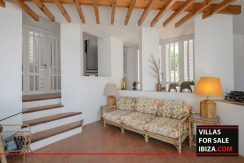 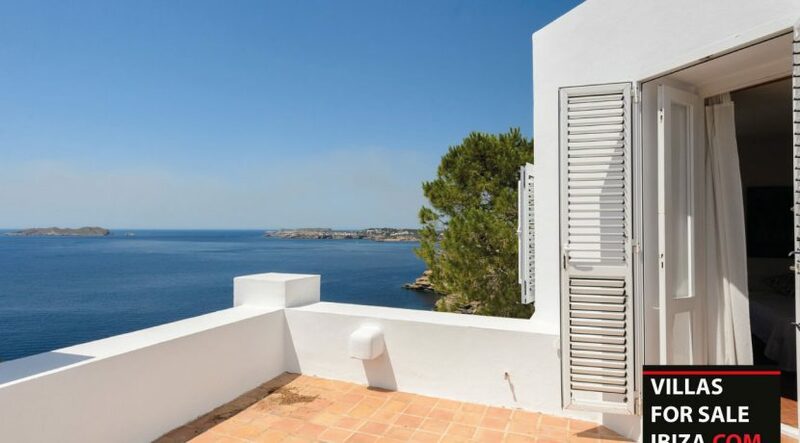 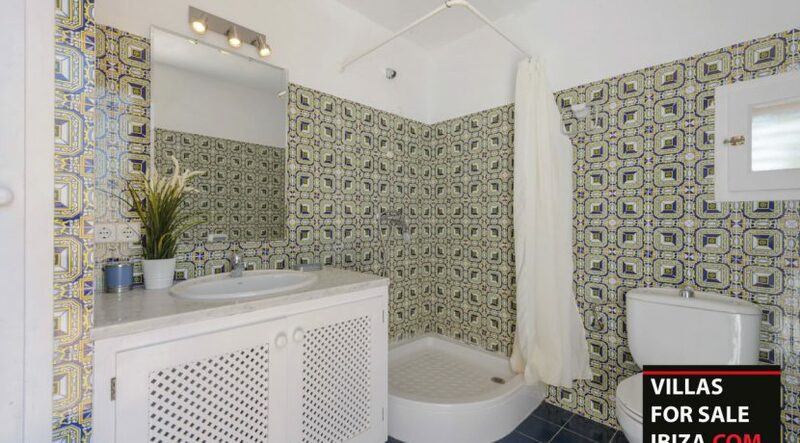 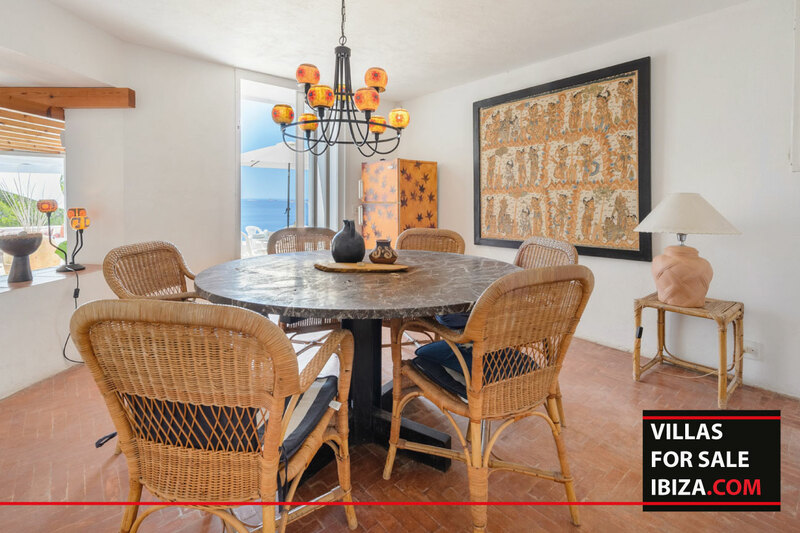 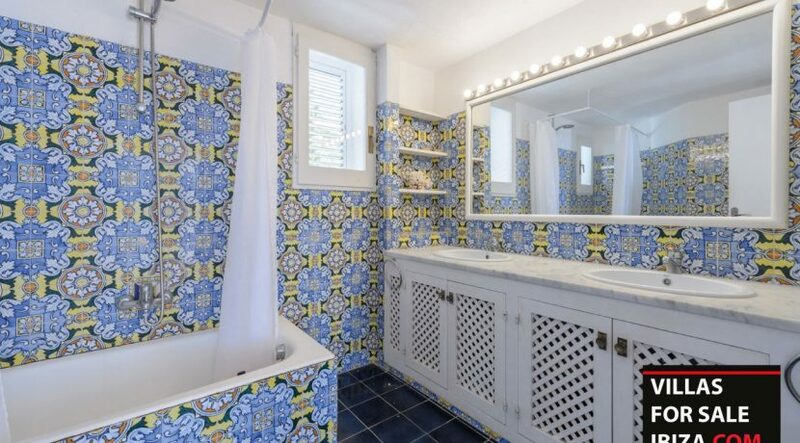 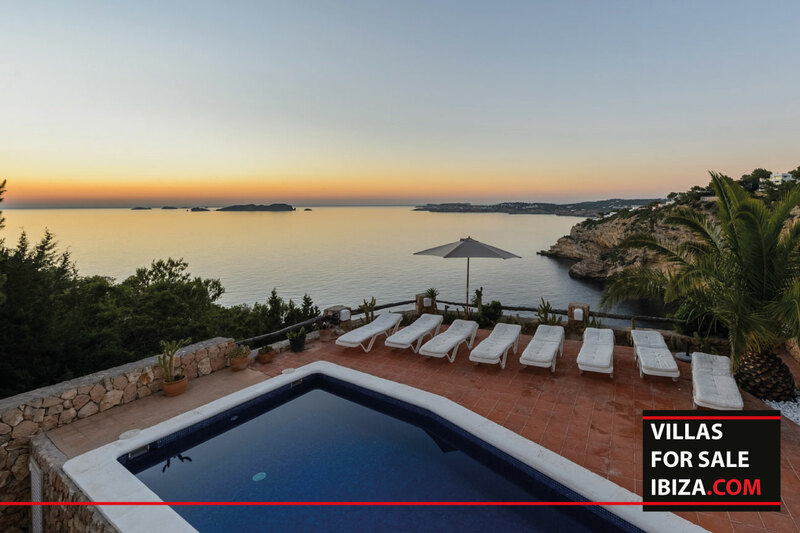 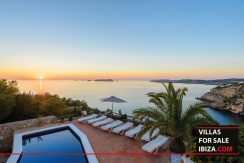 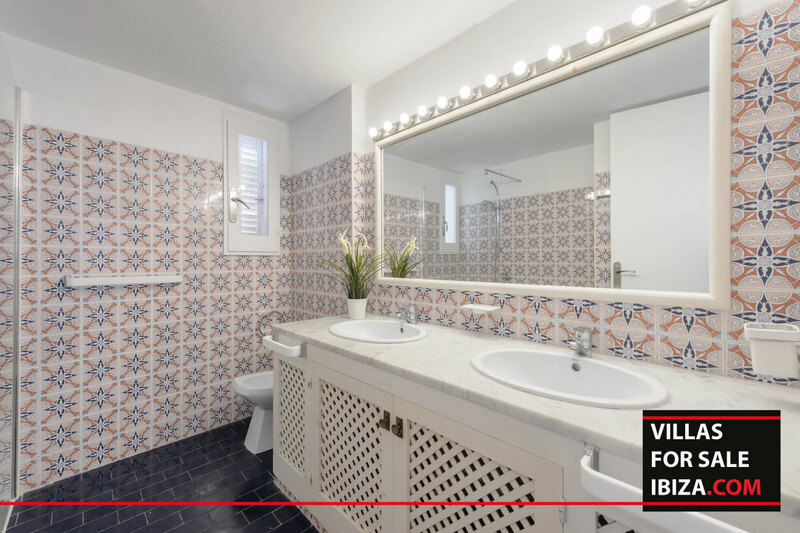 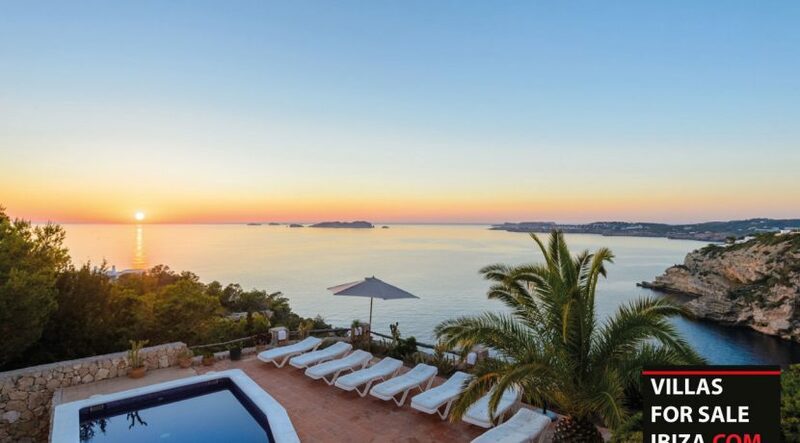 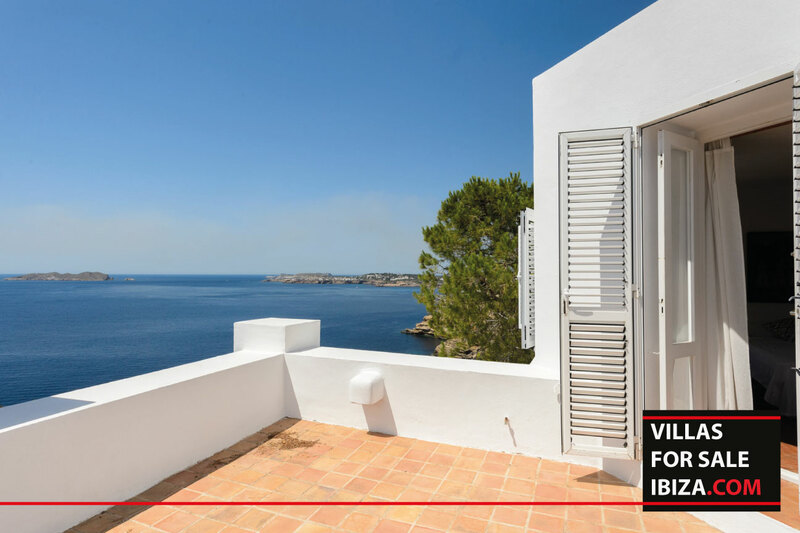 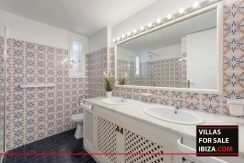 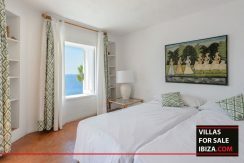 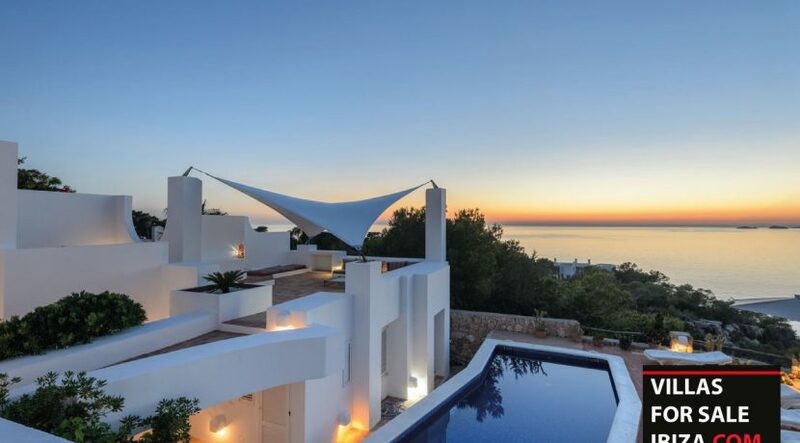 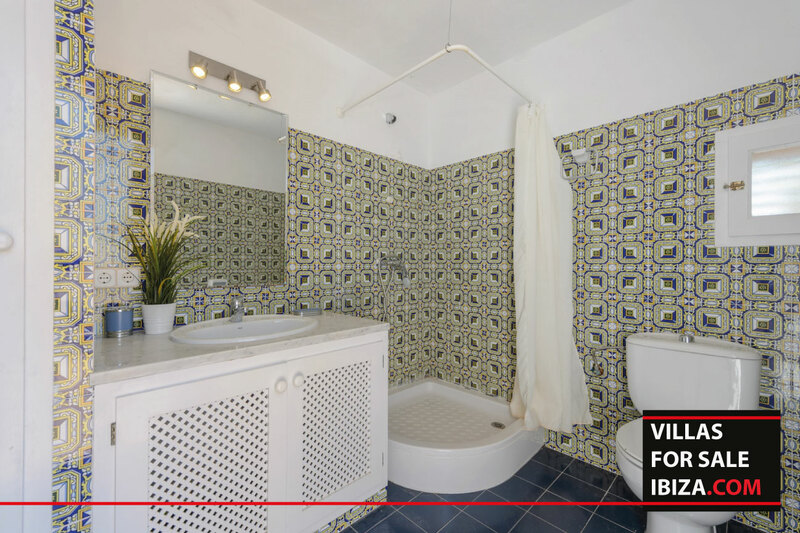 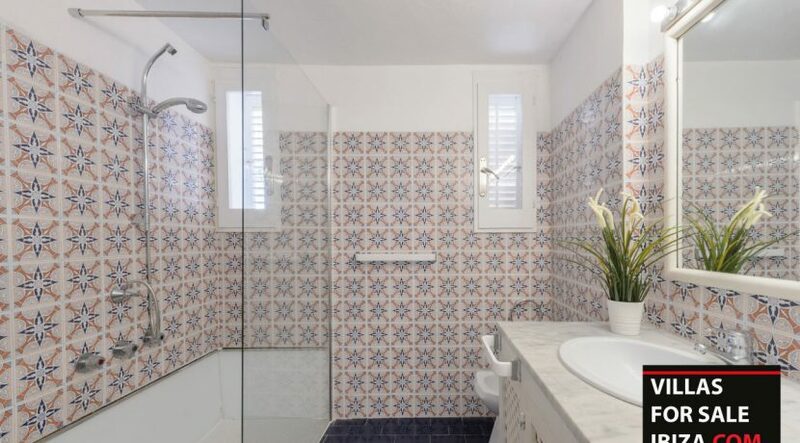 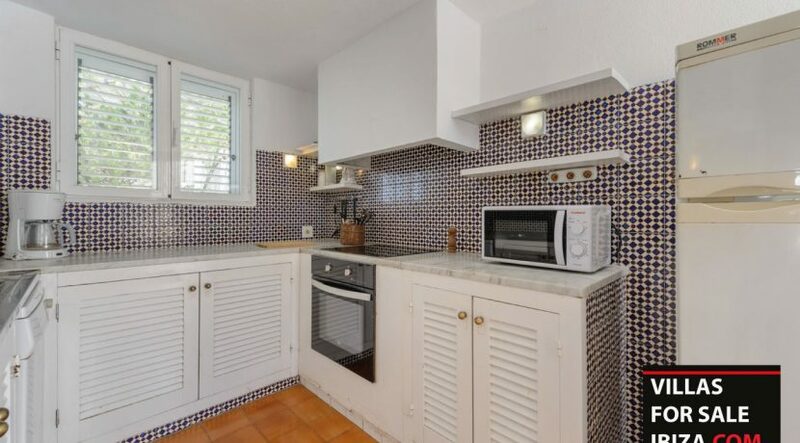 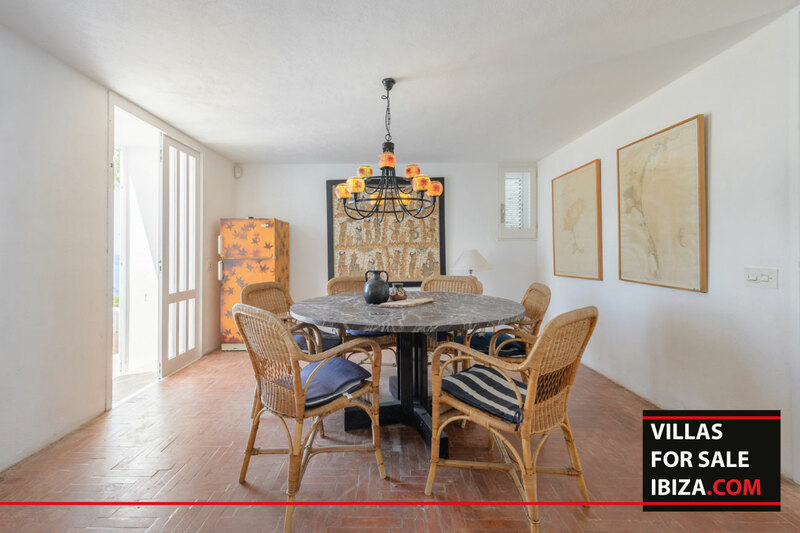 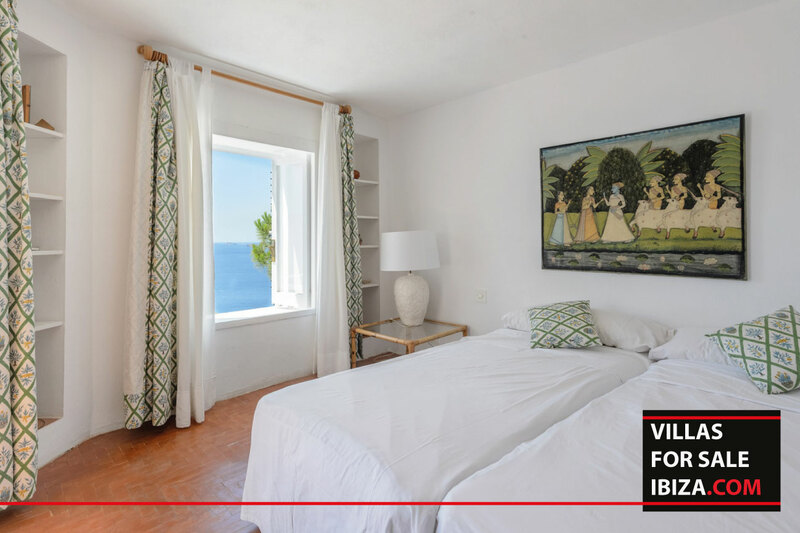 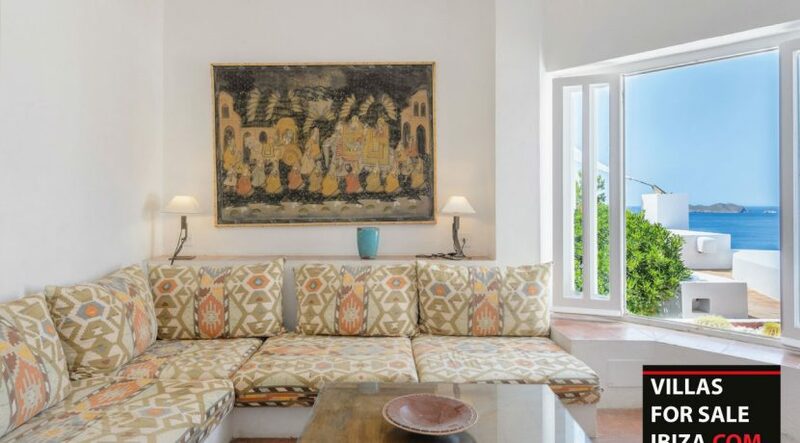 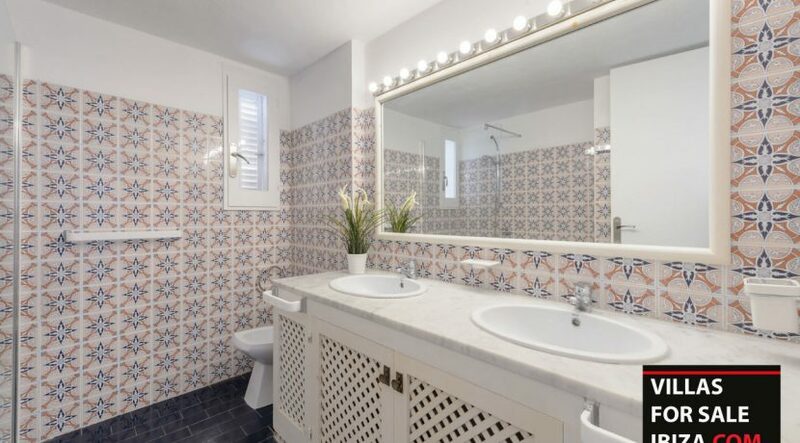 VILLA FOR SALE – Built in the 1980’s this charismatic spanish style house offers you the perfect panoramic sea view. 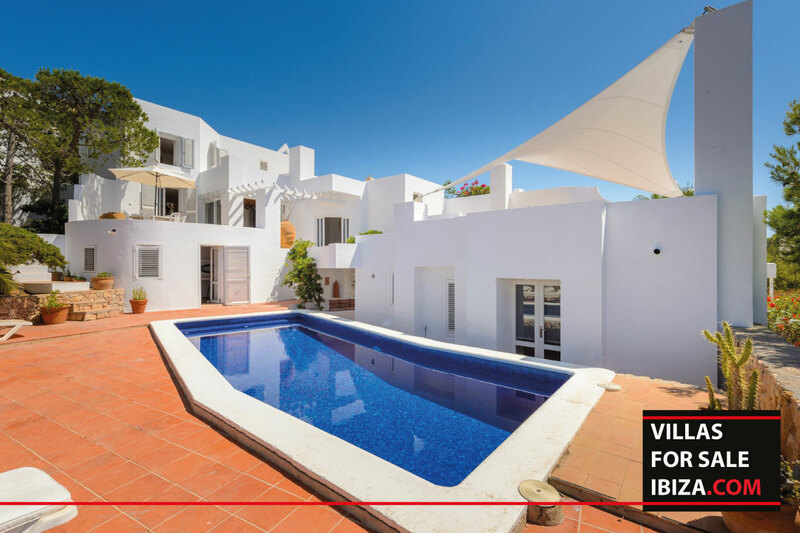 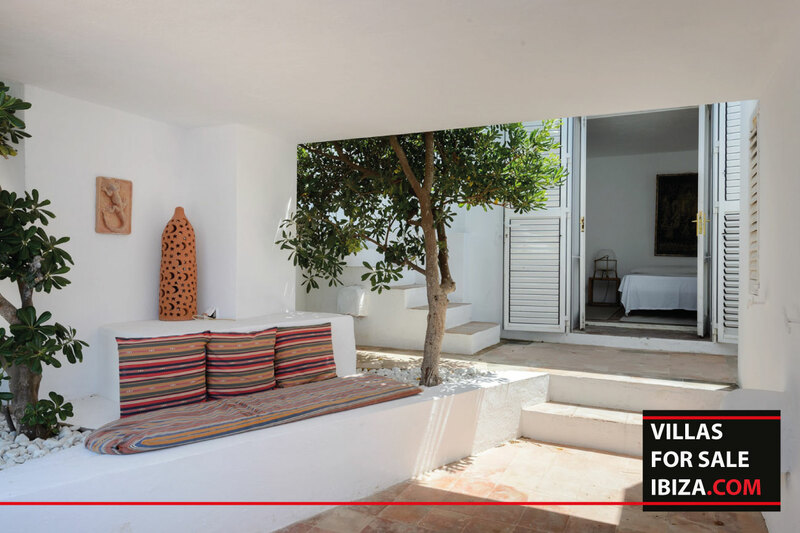 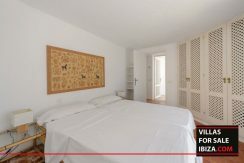 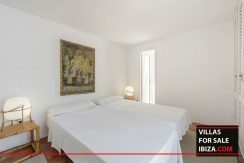 This villa is split in 2 levels and has a fully furnished kitchen, a living room, dining room a total of 5 bedrooms and 4 bathrooms. 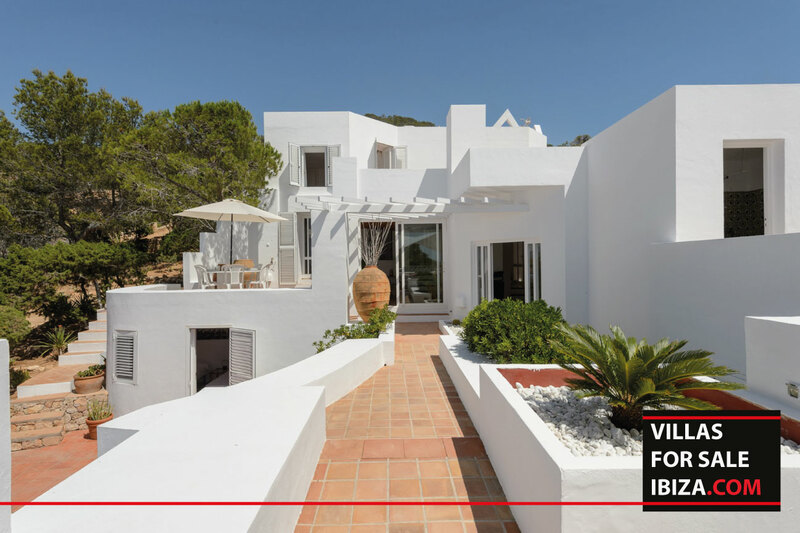 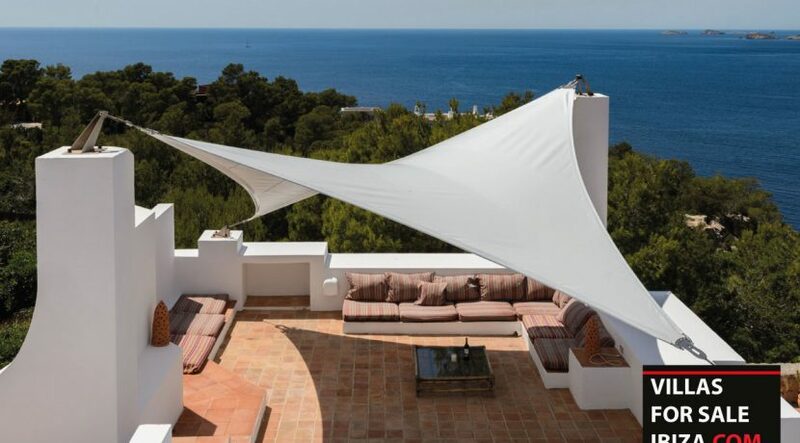 The outdoor spaces are just incredibles with the swimming pool area and the long chairs, the chill out lounge terrace with sunbed and sofas and the little dining terrace on the roof. 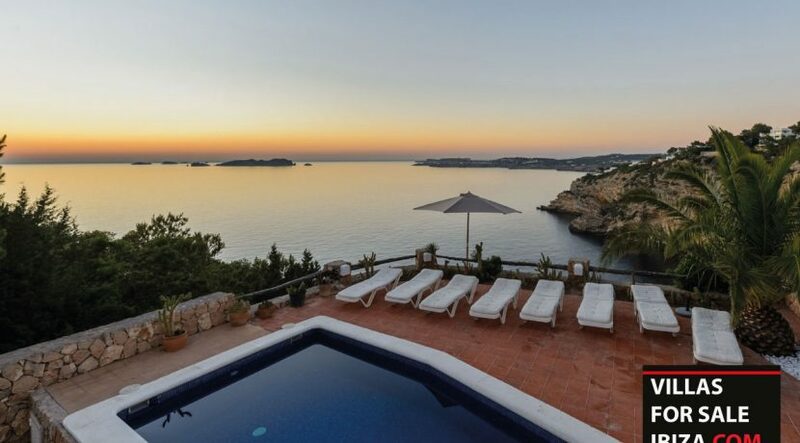 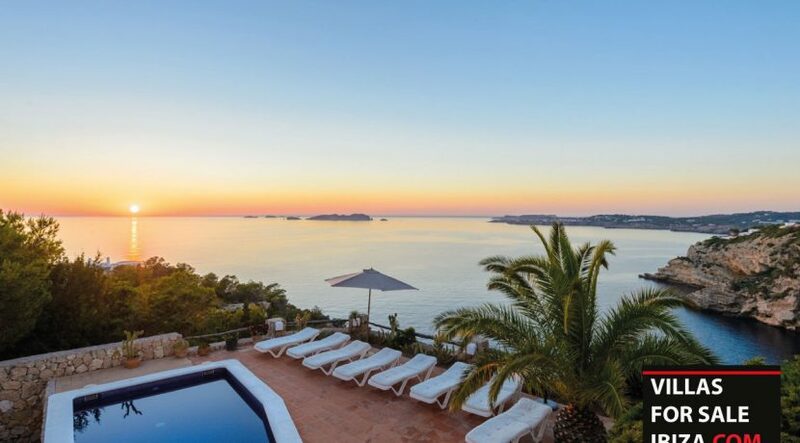 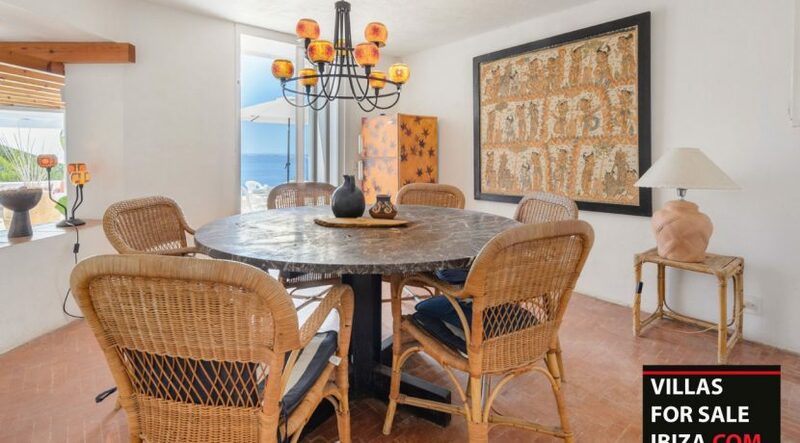 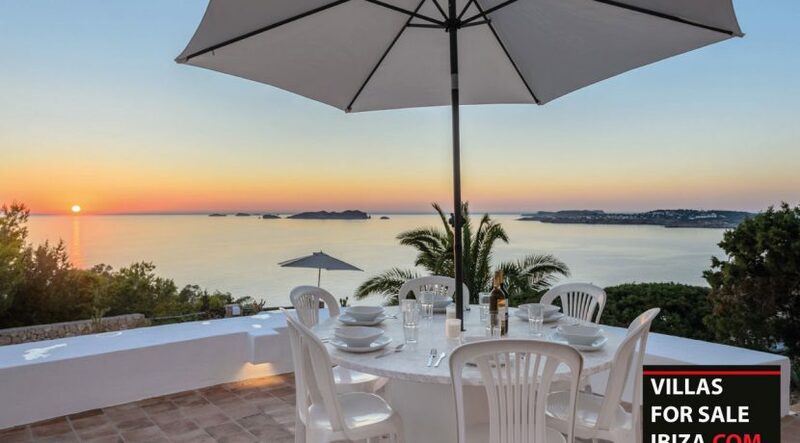 You can fully admire the beautiful sunset on this very private property in tranquality. 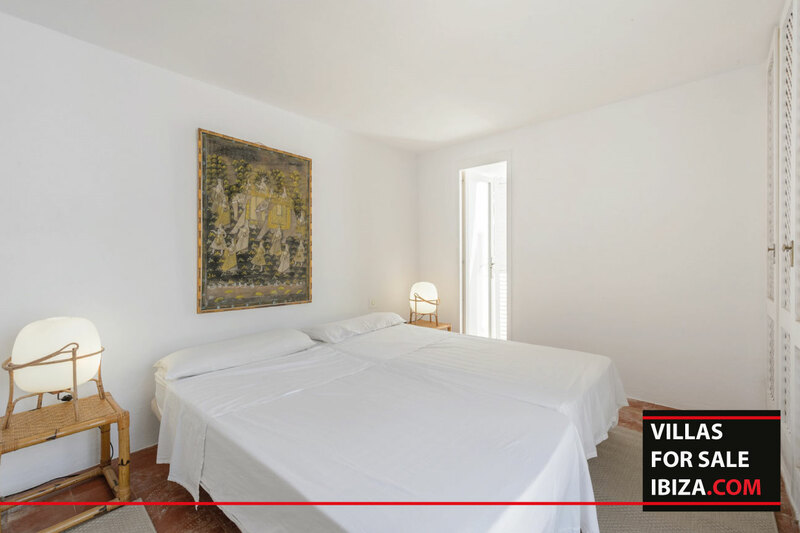 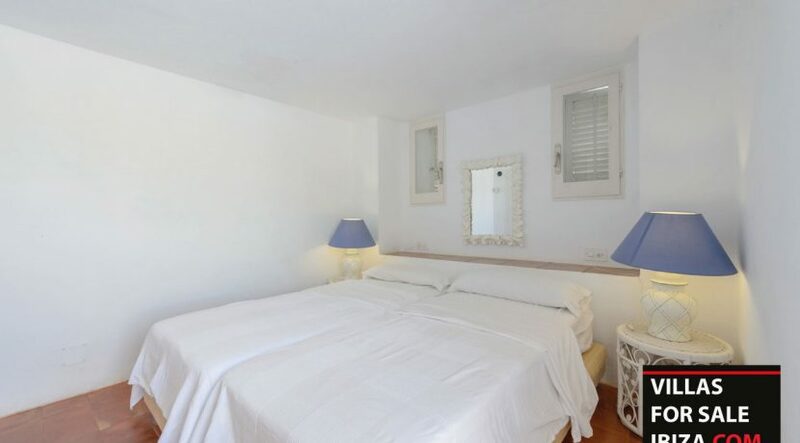 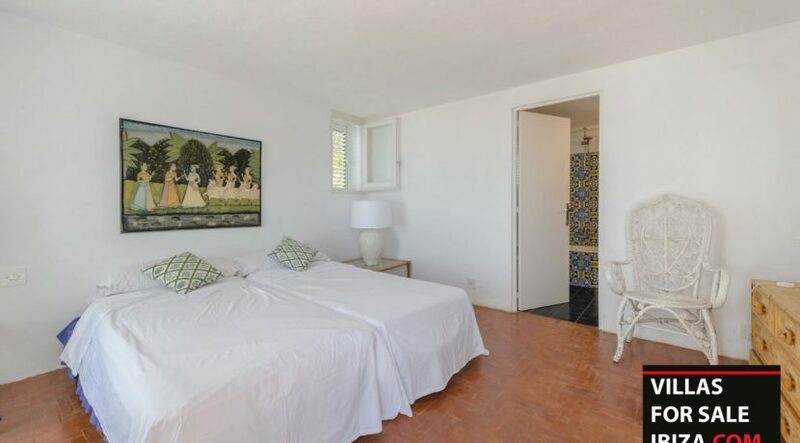 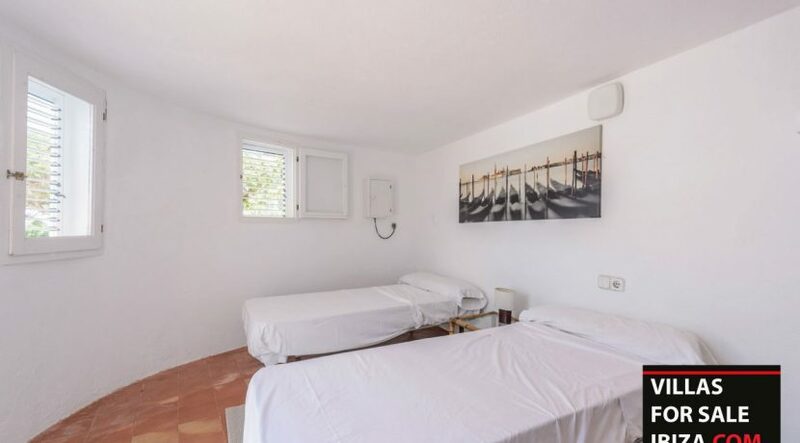 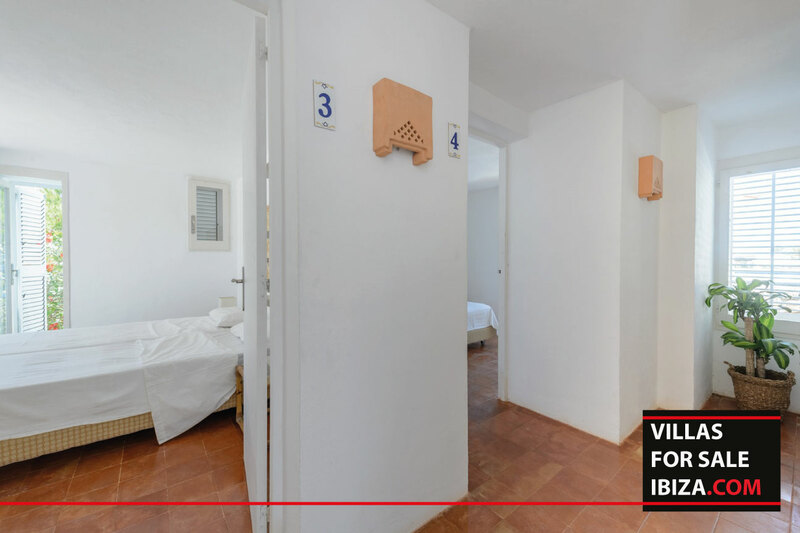 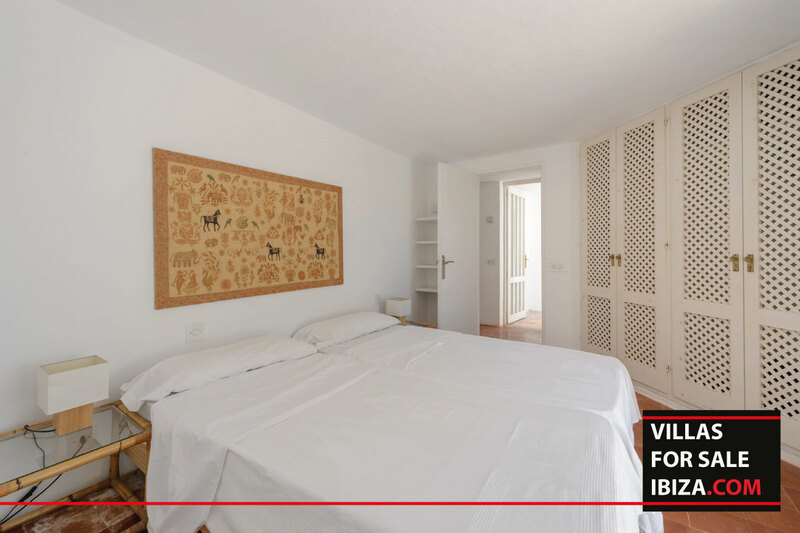 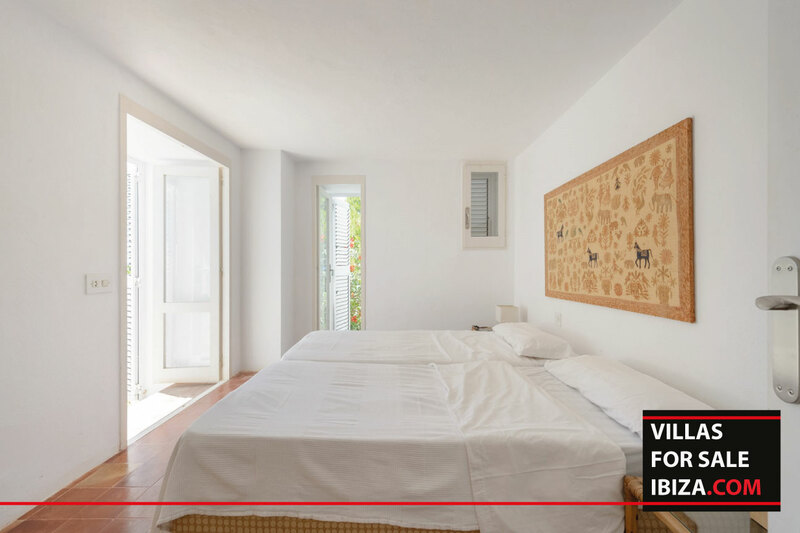 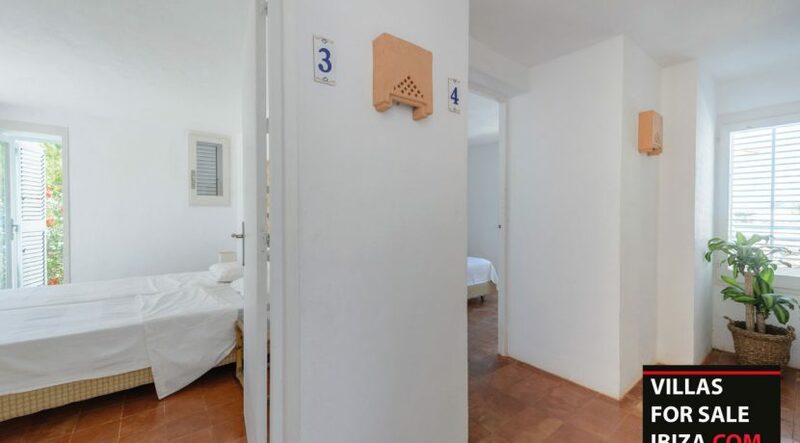 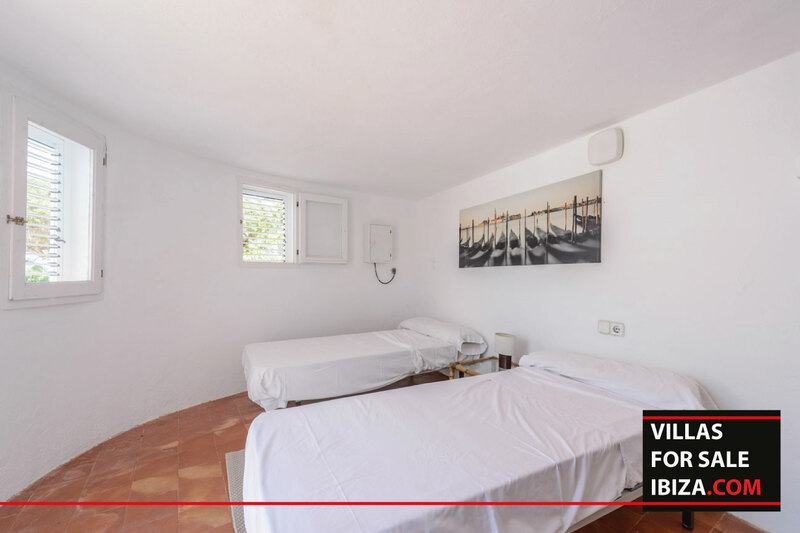 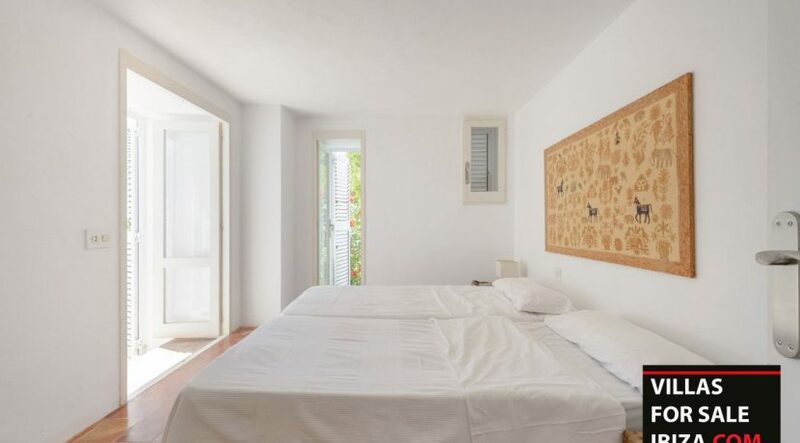 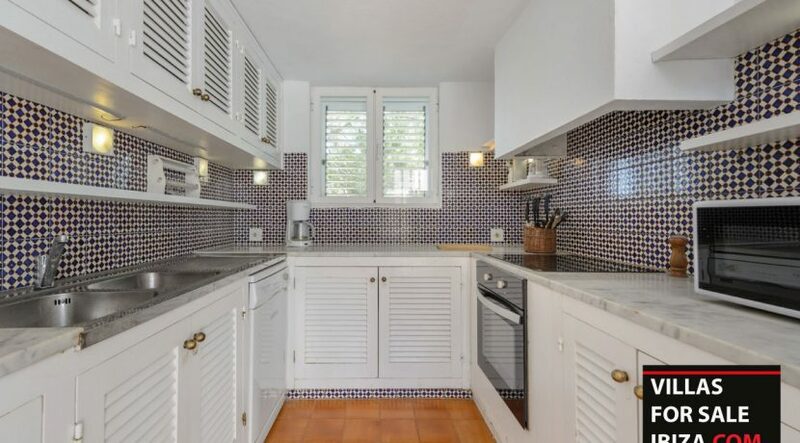 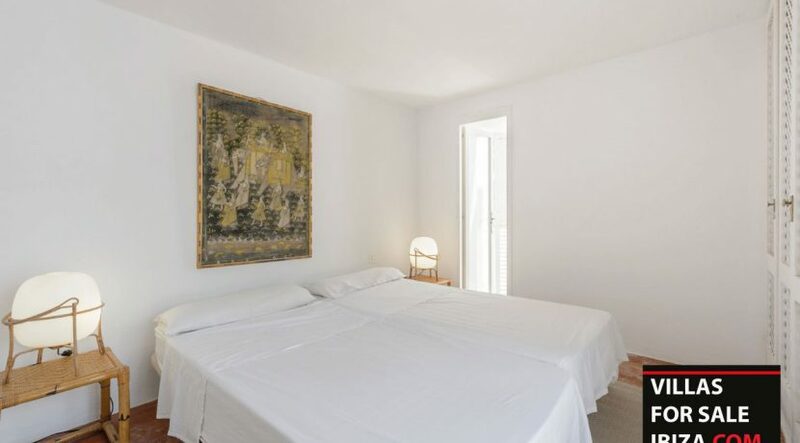 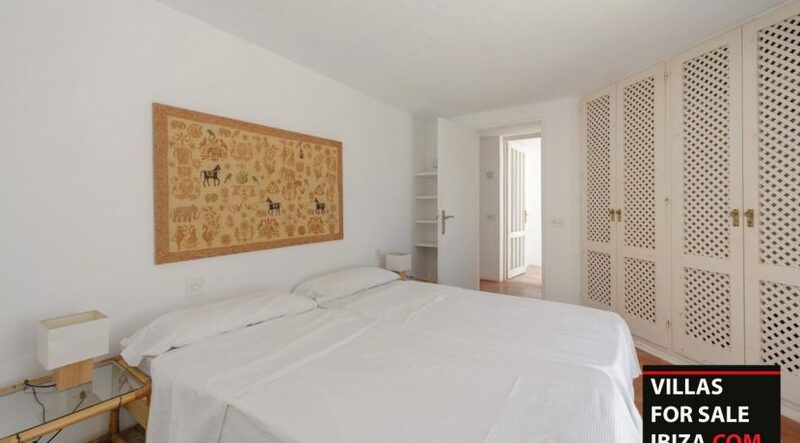 The house is located just 10 minutes drive from the charming town of San Jose, where you can find supermarkets and many restaurants. 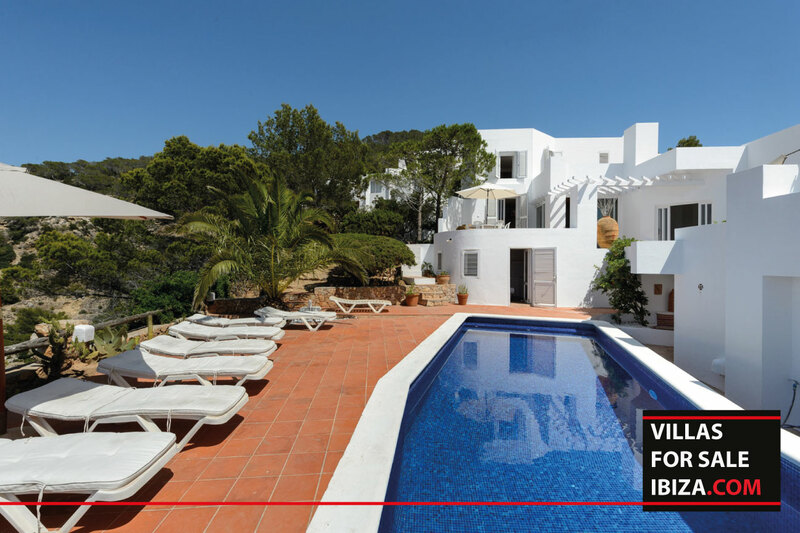 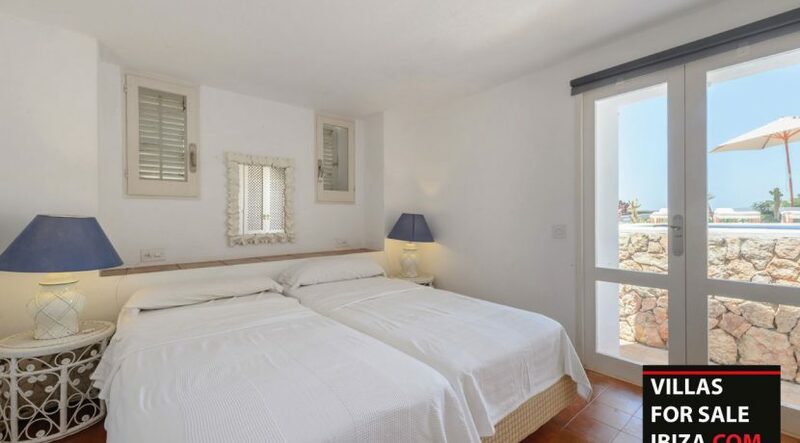 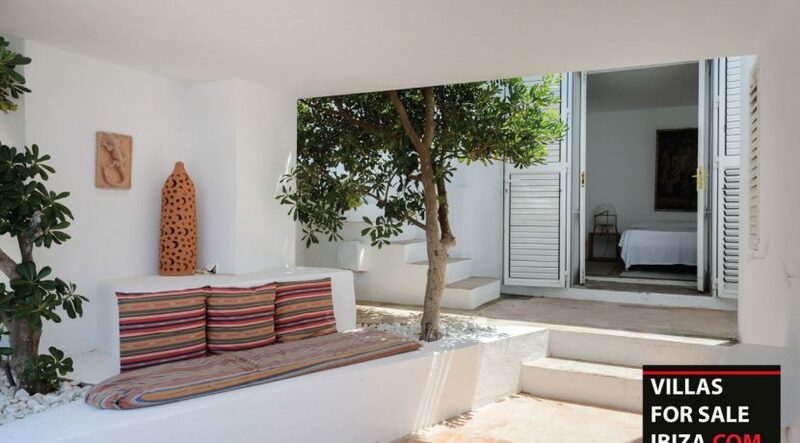 This is a home where to pass your perfect summer holidays with the luxury of enjoying it all year round.